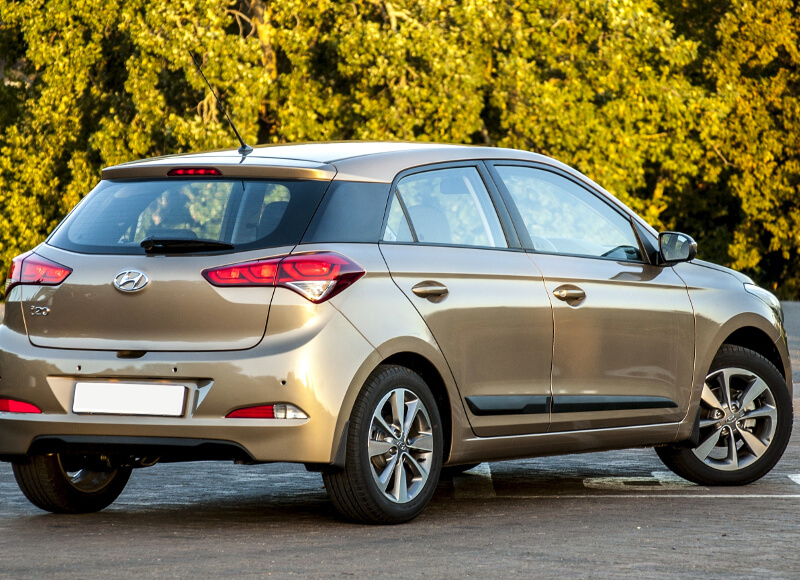 The new i20 from Hyundai is the definition of the modern super-mini. Sharp and stylish on the inside, spacious and versatile on the inside, it combines comfort, safety and reliability in a package that is affordable and economical. 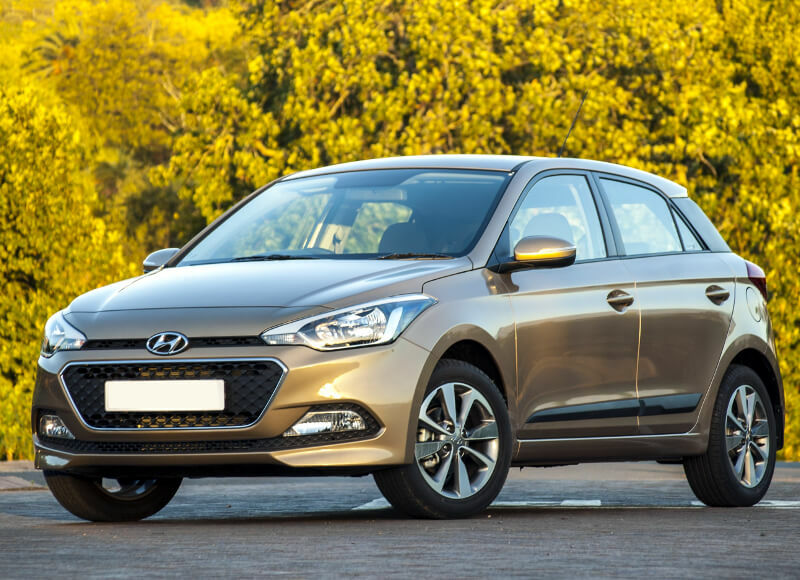 A new 1.2-litre petrol engine is available along with a revised version of the company's existing 1.4-litre unit and a 1.6 from the i30. A new 1.4-litre CRTD plus a 1.6-litre is the diesel units offered. All produce 64.2mpg and 116g/km of CO2.